Aaron Dyer 1st Time test pass 10th April 2017. 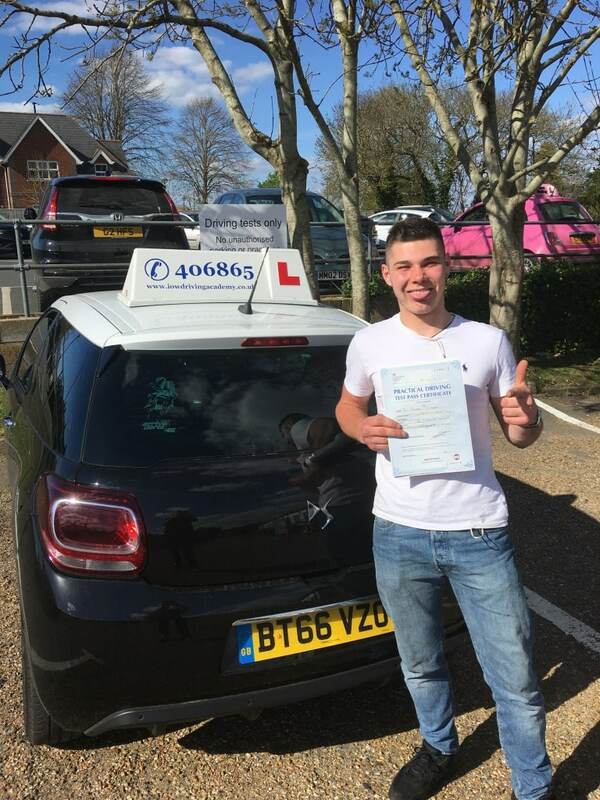 Congratulations to Aaron for passing his driving test today at his first attempt with only 3 driving faults at Newport on the Isle of Wight. This was a great drive today and very well deserved. You demonstrated a good level of safe driving allowing you to achieve this good standard of test pass. 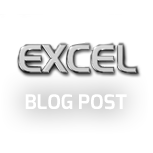 The Isle of Wight Driving Academy in partnership with Excel Driving Academy strive to provide the highest level of driver training for provisional licence holders. Our team on the Island and in Southampton are all fully qualified DVSA Approved Driving Instructors who provide learner driver tuition in a relaxed atmosphere. This helps promote accelerated learning from our students. For more information call our friendly team on 0800 193 7677 or fill in our contact form and let us get you on the road.